You have probably driven or walked by the downtown Ronstadt Transit Center many times. 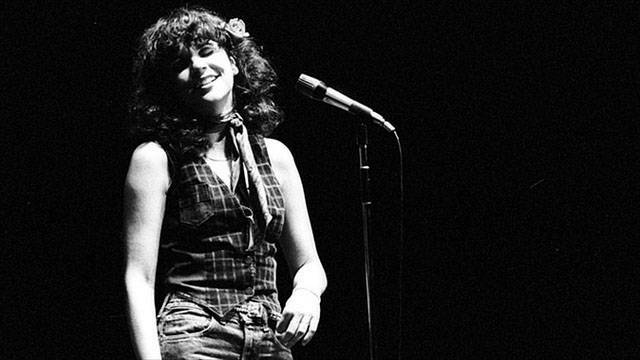 Did you ever think it was named after Rock and Roll Hall-of-Famer Linda Ronstadt? Nope! It was actually named after her family, who since the 1800's have been helping to build and shape the community. The singer was born here in Tucson in 1946 but moved away in the 1960s to start her musical career.